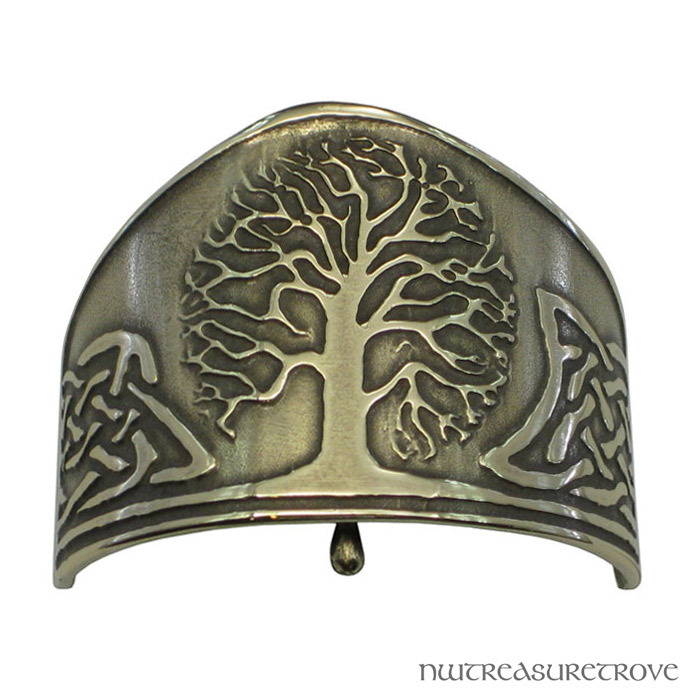 This bronze ponytail holder depicts a Celtic tree of life design and will be sure to draw many admiring comments. It's difficult to find really artistic hair accessories at reasonable prices! Every design has a unique sturdy prong cast on the back of the body of the piece. 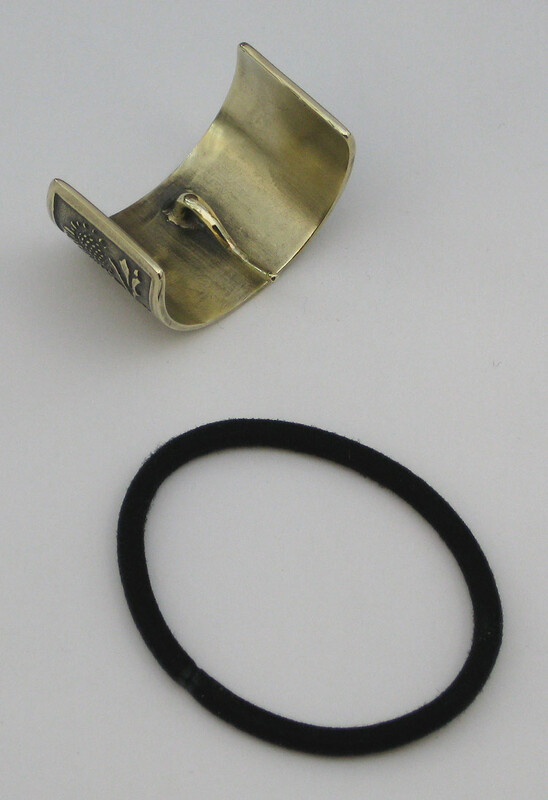 You simply slide the prong down behind the elastic you normally wear on your ponytail. 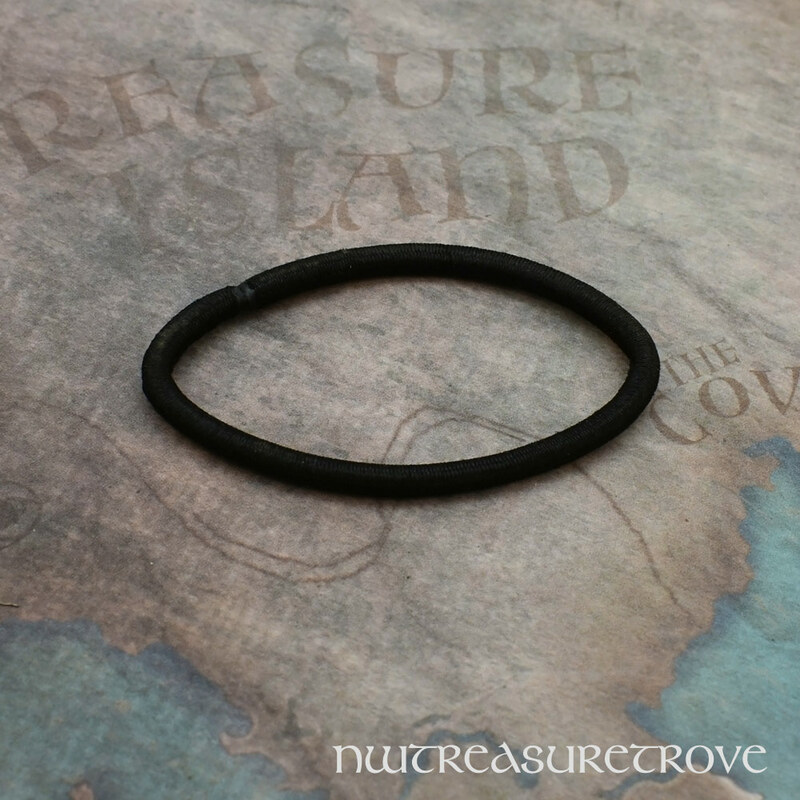 Give it a light pinch and it's amazingly secure and comes with a replaceable elastic band.